Cilantro Benefits & Uses – Detox, Soothe Skin & More! Cilantro is a fantastic seasoning herb used all around the world to season food and add flavor. Used commonly with sea salt, this tasty herb isn’t only well-known, it is a medicinal powerhouse packed full of benefits for anyone who wants to eat it. Cilantro benefits are far reaching and include skin care, full body detox, and digestive protection. However, what most people do not know is that coriander seeds that come from cilantro are full of amazing health benefits, as well. Coriander essential oil is also beneficial and should be added to anyone’s essential oil collection. Basically, cilantro in any form is fantastic for you. Cilantro is full of vitamin A, vitamin K, folate, and potassium, and is a great source of dietary fiber. With all these added nutrients and almost no caloric value, cilantro is a perfect addition to any meal. Check out these cilantro benefits below! Cilantro is a great remedy for common skin irritations. It can be used externally and internally to treat hives, poison ivy, and sun burns. Cilantro is great to use against skin irritants because of its natural antihistamine properties. It naturally calms the immune system. This makes it perfect for use against skin flareups. Mix cilantro with coconut oil to sooth skin problems externally. Additionally, you can blend with water to gain even more cilantro benefits. Use the blended leaves topically and drink the remaining liquid. This is excellent for seasonal allergy symptoms, too. Neurological inflammation is linked to diseases like Alzheimer’s disease, Parkinson’s Disease, multiple sclerosis, meningitis, and brain tumors. However, diseases like these are less common in areas where people commonly eat coriander or cilantro. According to the Journal f Ethnopharmacology, coriander reduces the amount of cholesterol found in the colon. This also reduces the chance of colon cancer. (2) Thus, adding cilantro to your meals may be a great way to keep your colon clean and healthy. Measurements were not provided in the study, but it is well known that increasing green food intake is great for the whole body. Believe it or not, cilantro protects your body from food poisoning. Its natural antibiotic properties are especially good at protecting the body from food- and water-born diseases. Coriander seeds, a product of cilantro, can reduce menstrual symptoms in women. They can also support overall health and wellness during that time of the month. Specifically, coriander can reduce pain and bloating during the menstrual cycle. Cilantro is perfect for settling minor digestion issues and has been used for thousands of years. It is perfect for reducing bloating, preventing gas, and relieving nausea. Additionally, it is great for reducing heartburn and indigestion. This is true because cilantro benefits include powerful enzymes that help the digestive system break down food. 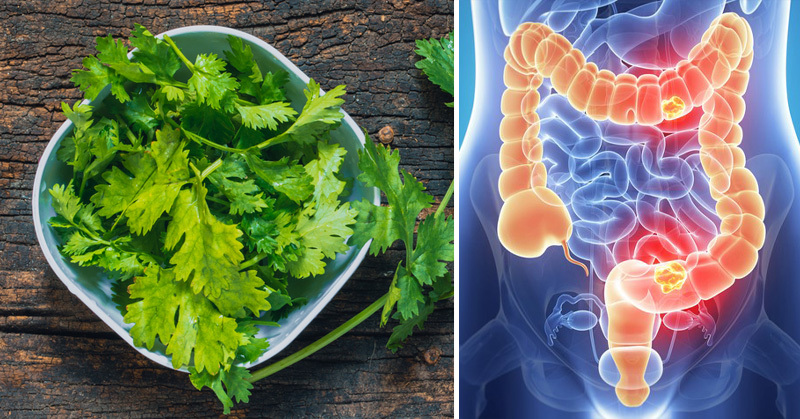 Cilantro often accompanies spicy food for this exact reason. Cilantro benefits protect against cardiovascular disease in many different ways. The high amount of potassium found in cilantro protects against high blood pressure. 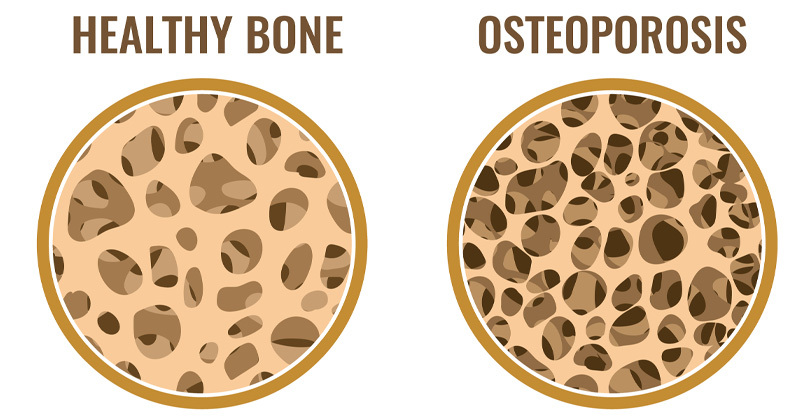 This is because potassium works to balance sodium levels, and sodium is linked to high blood pressure. 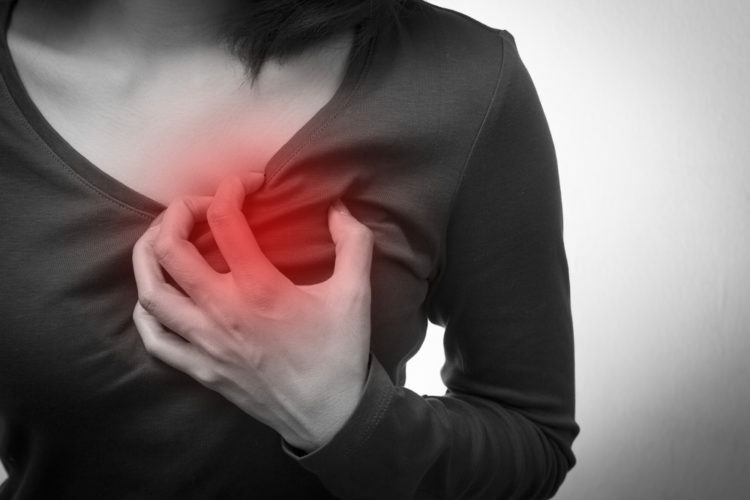 High blood pressure increases your risk of heart failure and heart disease, and thickens the muscle of the heart. One study in the Journal of Food Science found that cilantro also unclogs arteries by reducing overall cholesterol. (4) Overall, cilantro is very good for your heart! Probably one of the most powerful uses of cilantro is for heavy metal detox. 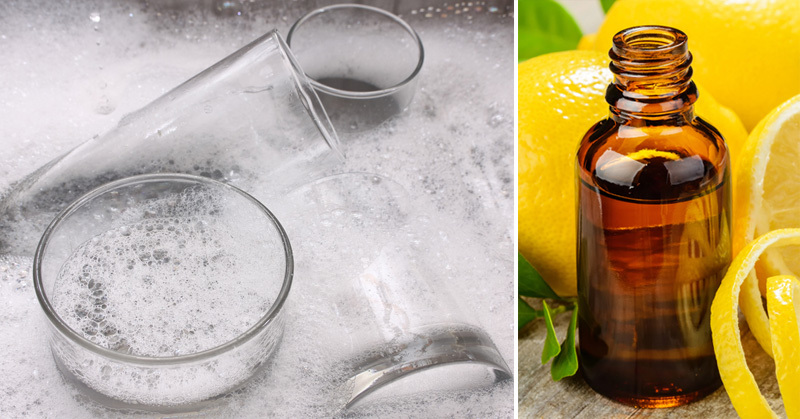 Thus, it is widely known as a powerful detox agent. One study found that high amounts of cilantro extract lowered anxiety and helped people sleep just as much as diazepam (brand name Valium). (6) However, cilantro extract does not come with the list of side effects attached to Valium. 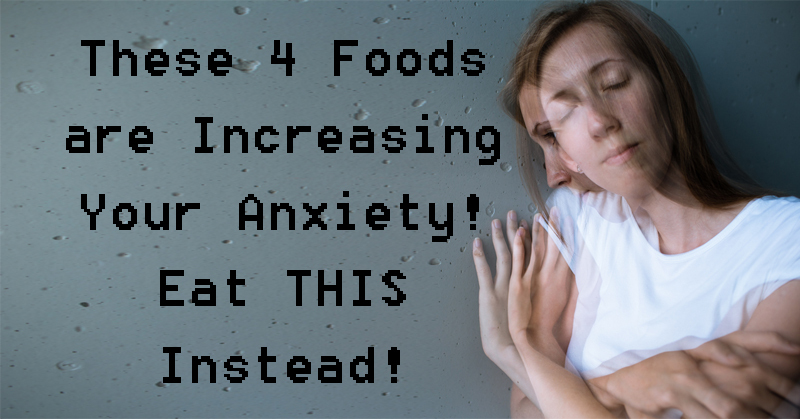 Side effects like confusion, hallucinations, risk-taking behavior, agitation, aggression, memory problems, and muscle weakness are not a beneficial trade off for a good nights sleep. Also, Valium should not be taken for a long period of time. Cilantro can help to regulate your sleep cycle, reduce stress, and fight insomnia without all the nasty side effects listed above. New animal studies have shown that cilantro is great at balancing high blood sugar levels in people with diabetes. (6) Some researchers go so far as to say that cilantro could be used as a natural diabetes remedy. Additionally, cilantro supports health liver function. To gain cilantro benefits, add fresh cilantro to everyday meals. Cilantro and coriander seeds are both alkaline foods. Thus, they are perfect for balancing body pH. Additionally, cilantro benefits include antibacterial compounds. These work to speed up healing and reduce the chance of another infection forming. Thus, cilantro and coriander seeds are perfect for treating and preventing urinary tract infections. Just soak coriander seeds overnight and drink the liquid in the morning. Lastly, it is possible to add both cilantro and coriander seeds to a morning smoothie. 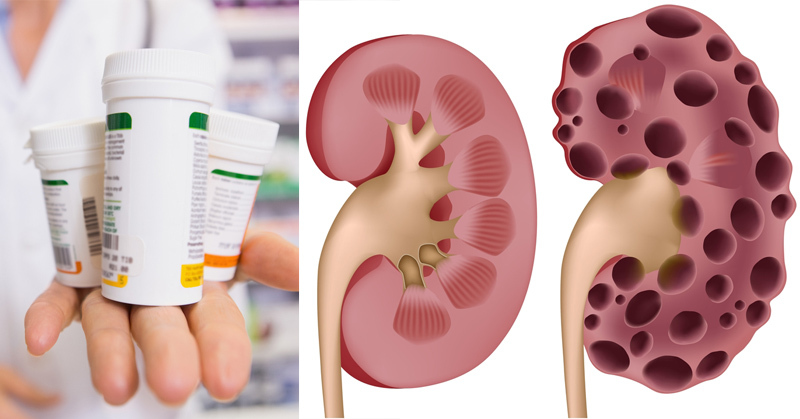 These are two perfect ways to prevent and tread urinary tract infections. Cilantro is a fantastic herb filled with many benefits. However, cilantro benefits do come with some side effects. Both cilantro and coriander are safe to consume, but allergic reaction my arise. This is especially true when a previous allergy to fennel, dill, aniseed, or caraway exists. Thus, it is important to test cilantro in small doses if an allergic reaction is possible. It is also best not to use cilantro if one is experiencing asthma difficulties or bronchitis. Dried coriander may irritate bronchial arteries. Overall, cilantro is an excellent herb to add to anyone’s diet plan. From detoxing heavy metals to preventing and treating infections, cilantro is the way to go. It is very easy to find dried cilantro in your local grocery store, but fresh cilantro is always best. You can grow your own cilantro in an herb garden or source from a local health store or farmer’s market. 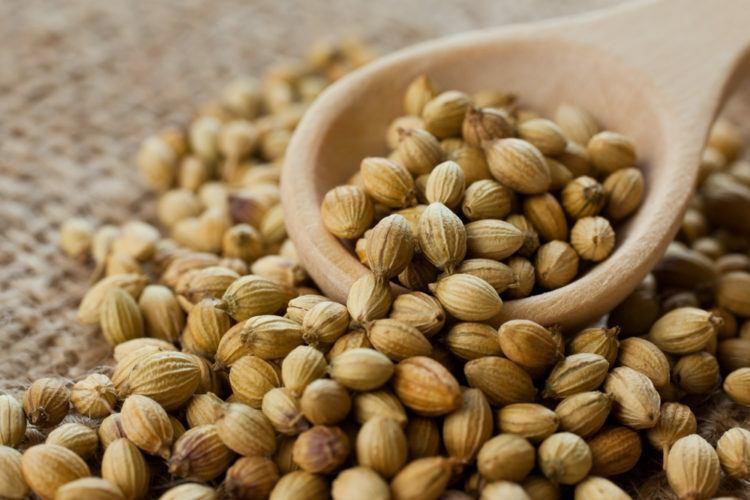 Coriander seeds are much easier to find, and you can use them fresh or dried. Soak them or blend them in smoothies to pull out all the many benefits. When using cilantro benefits as medicine, remember to start small. Although allergic reactions are rare, it is always best to be safe. Cilantro is the perfect addition to any spicy meal. 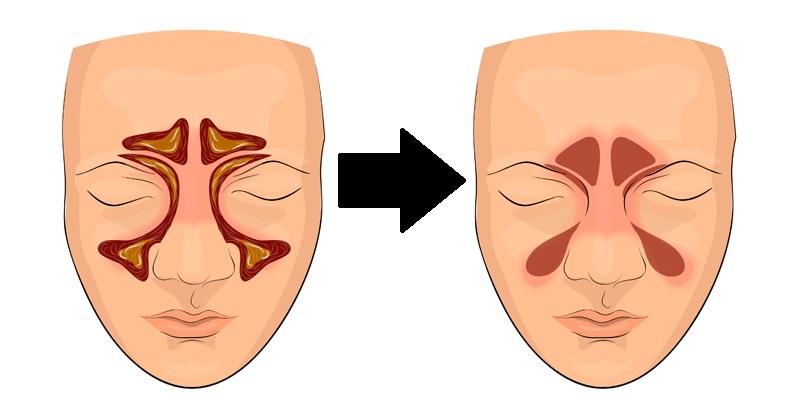 4 Simple Steps That Clear Sinuses FAST!